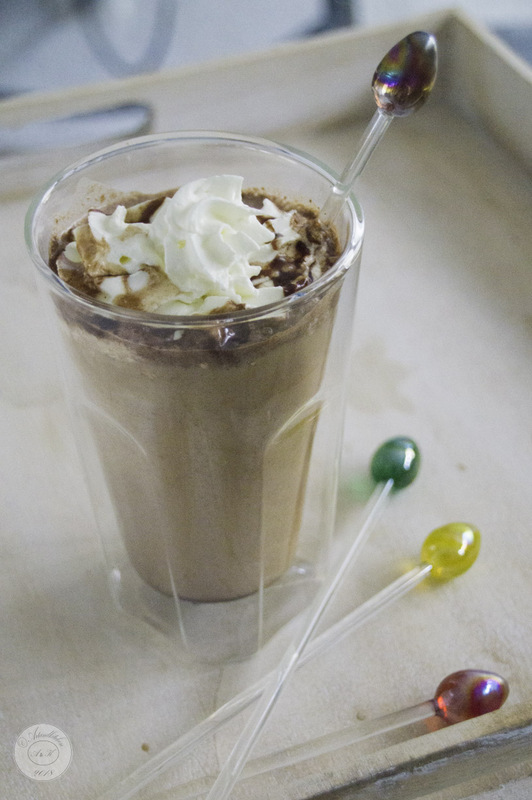 This entry was posted in beverage and tagged artandkitchen, coffee, DIY, Frappuccino by artandkitchen. Bookmark the permalink. That looks pretty good. I will have to give it a try.